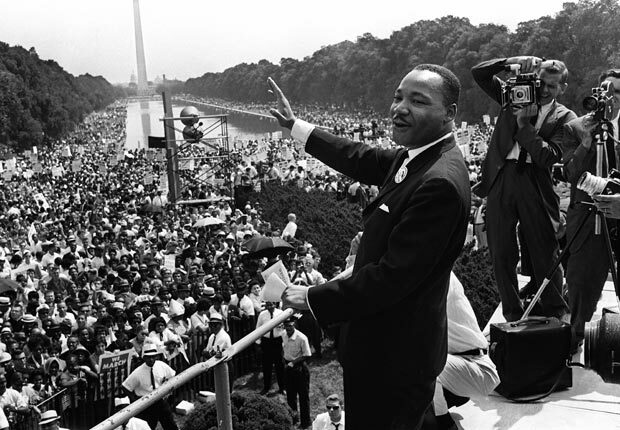 "From Emancipation to the March on Washington" is a Black History Month panel discussion set for 7 p.m., Monday, Feb. 18 in Sealy Auditorium in the Workforce & Technology Building on Germanna Community College's Fredericksburg Area Campus in Spotsylvania. The event, which is open to the public, free, will feature the Rev. Lawrence A. Davies, former mayor of Fredericksburg, Gaye Adegbalola, who participated in 1960 sit ins at segregated downtown Fredericksburg lunch counters, and Germanna history faculty members Stuart Smith, Ed Watson and James Price. The Promise of Equality- The Declaration of Independence and the “All men are created equal” promise. 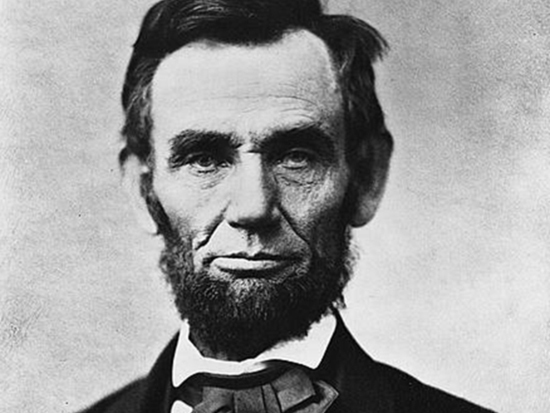 Emancipation- Lincoln’s reasons/goals for issuing the proclamation. Was it legal? Did it actually emancipate? The Civil War Amendments- 13th, 14th, and 15th Black Progress to Jim Crow- It's crucial to understand that there was Black Progress from 1877-1890 but then a new generation of Southerners arose, the sons and daughters of Confederate veterans, who sought to implement the change their fathers had wanted: a separation of the races. This included political disenfranchisement, social segregation (Jim Crow), the “de-skilling” process (the decline in workforce expertise) and the Supreme Court’s compliance. There will also be discussion about what Jim Crow times were like in the Fredericksburg area, including the lunch counter sit ins that forced the issue. Rev. 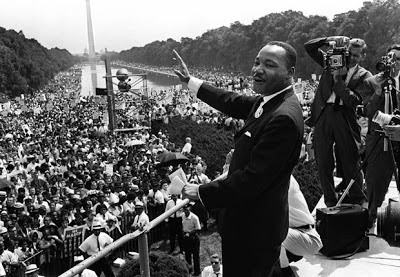 Davies will talk about the Fredericksburg march that calmed the town while other cities saw upheaval following the assassination of Dr. Martin Luther King. Germanna Community College's 2013 Black History Month Series continues at 7 p.m. Saturday, Feb. 16 with a Night of Praise at the Daniel Technology Center in Culpeper. It's open to the public and admission is free. The event, organized by Germanna Assoc. Prof. of Nursing Phyllis Smith, MSN, RN, will feature: Restoration Community Dance Ministry (Spotsylvania), Antioch Baptist Church Choir (Madison), Sylvannah Baptist Church Choir (Spotsylvania).